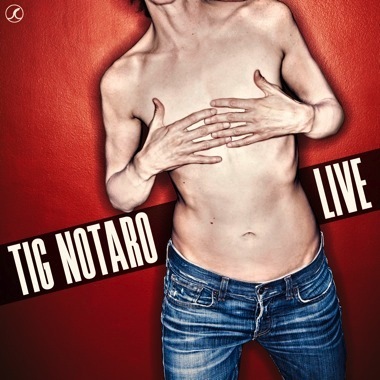 To be clear, Tig Notaro's second album is titled LIVE [liv, verb]. LIVE [liv, verb] was recorded, uh, live [lÄ«v, adj. or adv.] at Largo on August 3rd, 2012 at her monthly show, "Tig Has Friends." The day before this set, Tig was diagnosed with cancer in both breasts. This news was the bookend to an agonizing year in which Tig spent weeks in the hospital battling an intestinal bacteria infection. A week after being released from the hospital, her mother unexpectedly died. Then, in the middle of it all, her relationship fell apart. Which leads us here. Tig's 30 minute set is not much more than an open-mic set in that it's half scripted, raw and real. 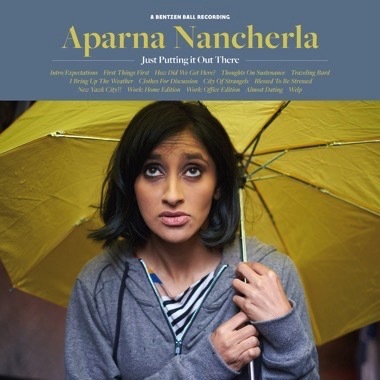 It's an insightful detailing of her assessing a horrible set of circumstances in a calm, clever and clear manner. "Live at The Moth" was recorded on December 5th at The Avalon Hollywood. The story, recorded for the acclaimed storytelling podcast, is a companion piece of sorts to LIVE. In the 16 minute piece, Tig elabroates on the death of her mother and how the untimely passing eventually lead to a reconnection with her step father. "In 27 years doing this, I've seen a handful of truly great, masterful standup sets. 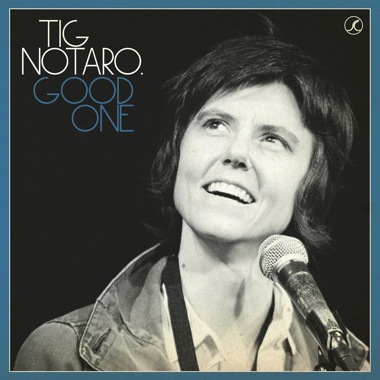 One was Tig Notaro last night at Largo." -Louis C.K.